Als onderdeel van het Haarlems Klimaatakkoord gaat Triple Solar haar eerste gasloze wijk realiseren. Tijdens de internationale ISH beurs in Frankfurt heeft NIBE aangekondigd het Triple Solar warmtepomp paneel op te nemen in haar collectie. Het beursgenoteerd NIBE is één van de wereld's grootste producenten van warmtepompen. Elestor acquired the FlowBox project assets from Areva. This project, headed by Areva with the partners InnoEnergy France, EnStorage and Schneider Electronics, developed and built a prototype hydrogen bromine flow battery of 150 kW / 900 kWh. This is the largest hydrogen bromine flow battery in the world. Triple Solar heeft het prestigieuze Solar Keymark verkregen. De Universiteit van Stuttgart (IGTE) heeft het paneel uitgebreid getest op opbrengst, constructie, windbelasting, sneeuwbelasting en de kwaliteit van het productieproces. Sympower and Dutch grid operator TenneT will examine the possibilities of using distributed electrical assets to help balance the grid in a sustainable way. 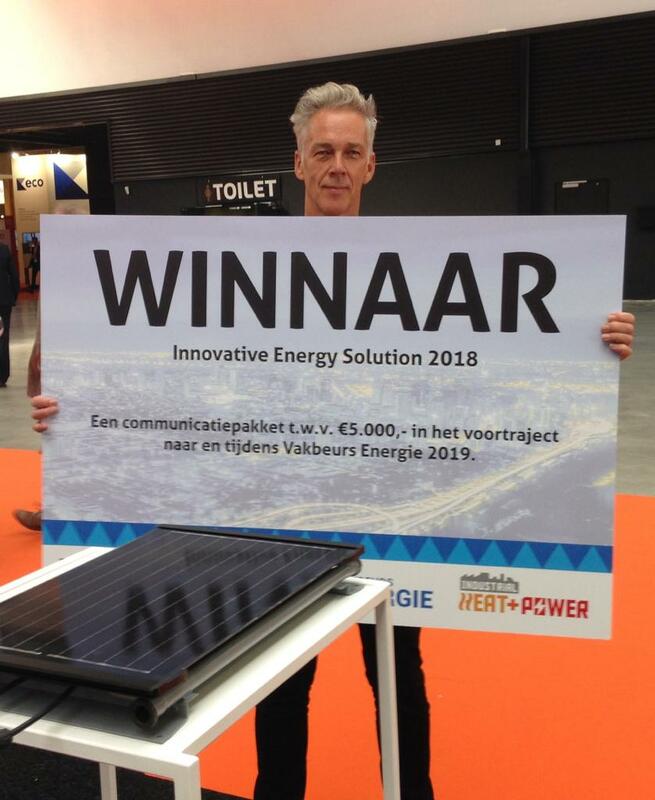 The pilot will start in January 2019 and will run for a period of two years during which a number of Sympower’s partners will provide flexibility through their controllable energy loads to one of TenneT's balancing markets, called 'automated Frequency Restoration Reserves’ (aFRR or ‘control power’). At the moment, aFRR is mainly provided by conventional power plants, but the future of the energy landscape is changing and new solutions are needed. Various well-known organisations presented their shared vision on the future of hyperloop in Europe at the first successful edition of the HyperSummit organised by Hardt Hyperloop. 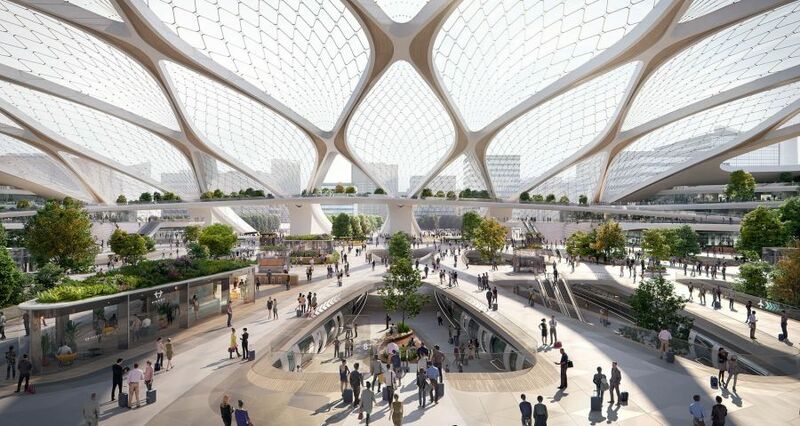 This included the station of the future presented by architecture firm UNStudio. Hardt Hyperloop also shared the results of the Amsterdam-Frankfurt kick-off study and Royal Schiphol Group announced the launch of a joint research study into the feasibility and applicability of a hyperloop connection. Nine startups from five countries, spanning three continents have been selected to start Rockstarts Smart Energy Program. Talented women and men from across the smart energy field will enter the program to work on their products and energy solutions, ranging from grid management based on machine learning to a mobile grid battery.